Nowadays, homes are as unique as the homeowners that build them. The demand for custom home plans, and uncommon building materials are at an all-time high. It is no surprise that the demands for a home plan to seamlessly transition from the interior to the exterior are steadily growing. Best in American Living e-magazine describes this demand as Transitional Spaces. Homes featuring outdoor cooking areas and wet bars effortlessly bring the entertainment of the indoors outside, while allowing guest to enjoy outdoor amenities, such as a pool that is set close to the home gives more of a natural feel. Archival Designs features numerous house plans that offer superb Transitional Spaces! The Montpellier house plan has a designated outdoor cooking area with a close set pool. The vast glass sliding doors make accessibility between the interior and exterior seamless. The Allianz house design is complemented with a close set pool directly outside of its over-sized windows. 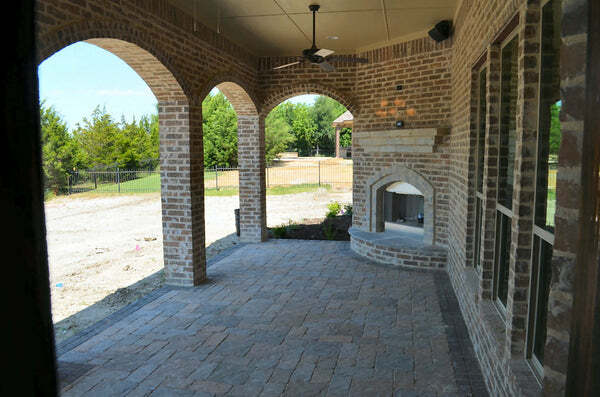 There is ample space to transform this backyard into a gathering area, or outdoor cooking area. The Blakewood house plan has an exclusive pool area. 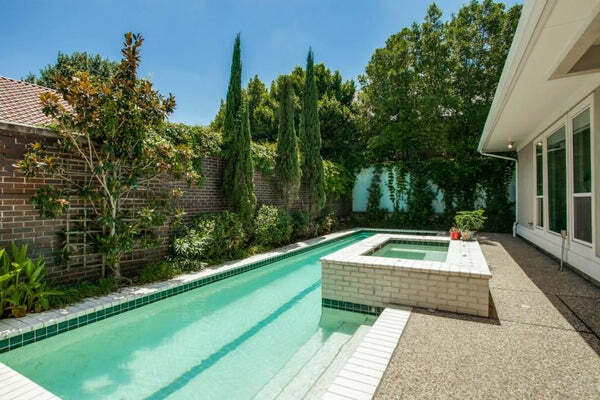 This pool area is close enough to give you the natural ambiance close to your backdoor, but there is a bountiful amount of space to include your outdoor grilling area. The Wiesbaden house plan includes a family lounge area outside. The outside family lounge area is a perfect area for outdoor entertainment. This area has space for cooking and even a fireplace. We invite you to Archival Designs to discover your dream home plan!